In this episode I’m talking equipment choices, course conditions and other cyclocross stuff with Mark Allan of The Bike Haus, who set up my new Kinesis CX Race bike recently. Here’s the FiveT in race guise with the mavic tubular wheel in front at Plean. 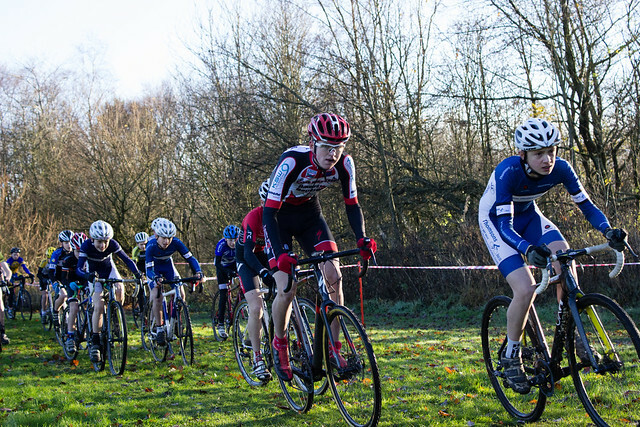 This was one of the very wet muddy races where the rear freehub stopped engaging. 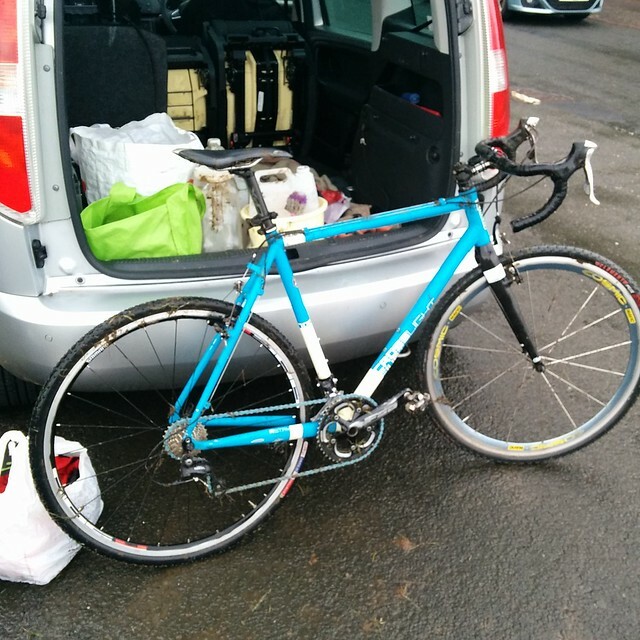 It happened again down at Rozelle Park in Ayr, where I had to run to change my rear wheel. The bike is seen here after washing! SheldonBrown.com – where I found the gear inches calculator. Web design not important, it’s the content that’s great. Brian Palmer’s website – again, old school web design makes no difference to quality writing! The start at Lochore where I experienced a bit of ‘rubbing is racing’. 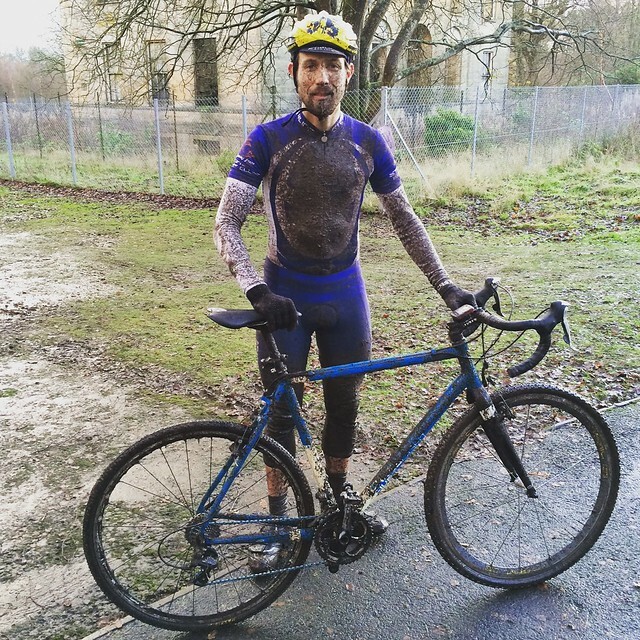 This entry was posted in Cycling podcasts and tagged cyclocross, podcasts on September 3, 2016 by Owen.